Whether you’re newly wed or trying to retrieve the old spark, you need to find the perfect place for your honeymoon vacation. Whether you like beaches, famous tourist locations and even wild forests, these 9 destinations can promise you an incredible honeymoon! 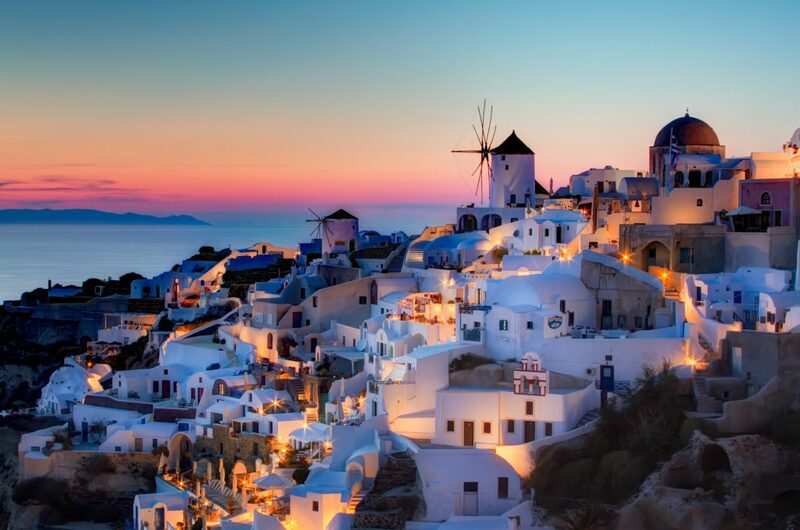 Santorini comprises of a group of islands in the Aegean Sea. Santorini, or Thira, is the most famous destination in Greece and among the most romantic destinations in the Greek islands. It’s unbelievably beautiful! Romantic strolls on the beach here are a must. The mere mention of Bali evokes thoughts of a paradise. It’s more than a place; it’s a mood, an aspiration, a tropical state of mind. Bali is an Indonesian island known for its forested volcanic mountains, iconic rice paddies, beaches and coral reefs. The island is home to different religious sites that have been tourist spots for years. 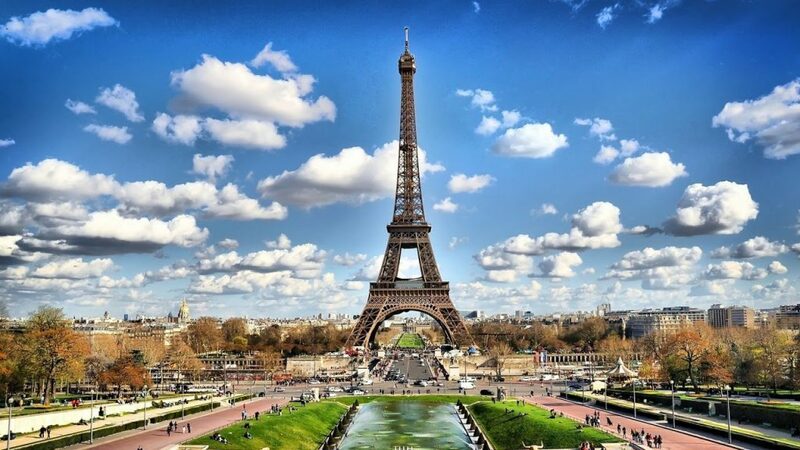 Paris, France’s capital, is a major European city and a global centre for art, fashion, gastronomy and culture. It’s the country’s most populous city, and one of the world’s greatest honeymoon destinations. Enjoy the city’s lights, the magnificent French gardens and plan a dinner date atop the Eiffel Tower. 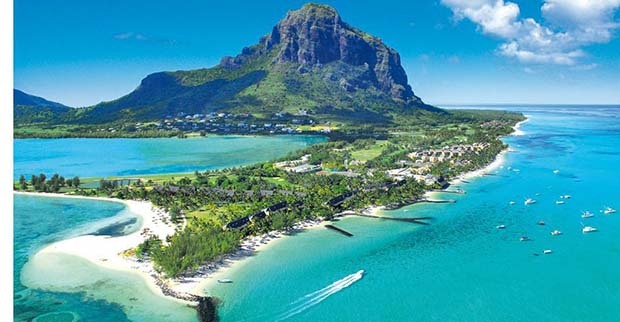 Mauritius is a volcanic island nation in the Indian Ocean, is known for its beaches, lagoons and reefs. It has been the perfect honeymoon destination thanks to its serene beaches and beauty. 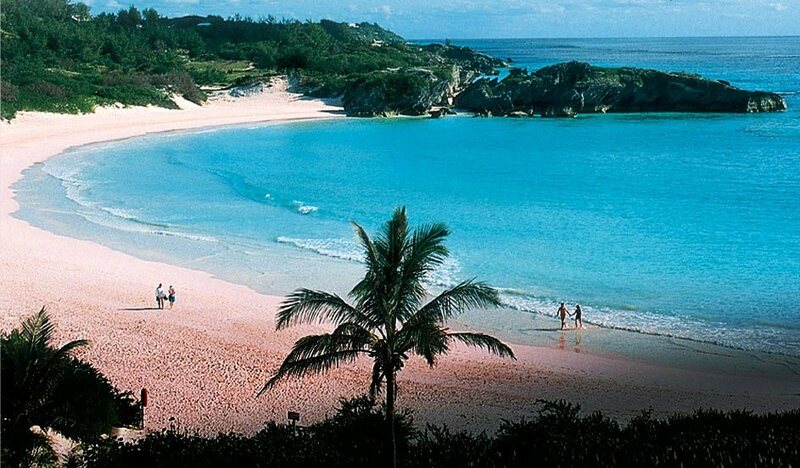 The Bermuda triangle is the definition of modern day paradise with some mystery. Crystal clear waters, pristine beaches, beautiful sunny weather, and a relaxing atmosphere. It’s widely known for its distinctive blend of British and American culture and pink-sand beaches such as Elbow Beach and Horseshoe Bay. Apart from striking architectural beauty and famous cities like Rome, Florence and Venice, Cinque Terre is Italy’s hidden charm. 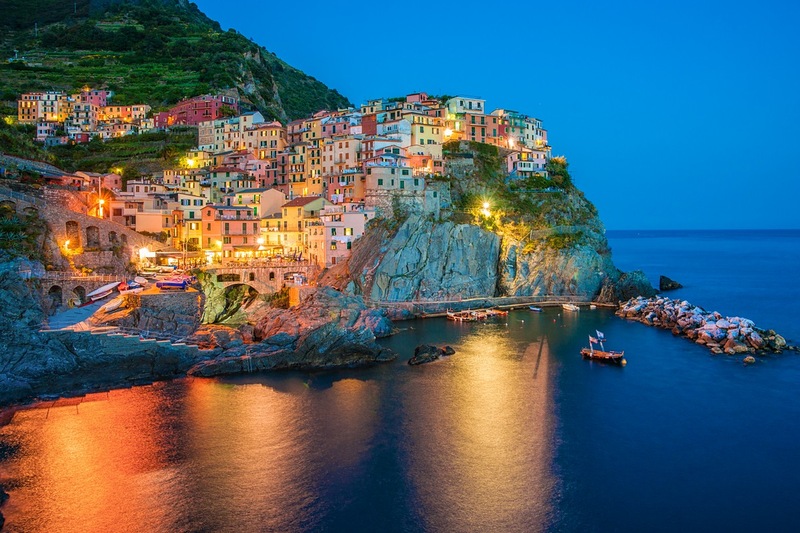 The Cinque Terre is a string of centuries-old seaside villages on the rugged Italian Riviera coastline with a magnificent view, making it the best spot for your honeymoon vacation. Often ranked as the most romantic destination in the world and boasting of unparalleled natural settings like volcanoes, beaches, and remote locations; Hawaii guarantees an exceptional experience. Island hopping at Maui, Kauai, Hawaii, Molokai, and Lanai, which provide a rich array of environments to explore, and the warm, tranquil refreshing waters make it the ultimate spot for romance. 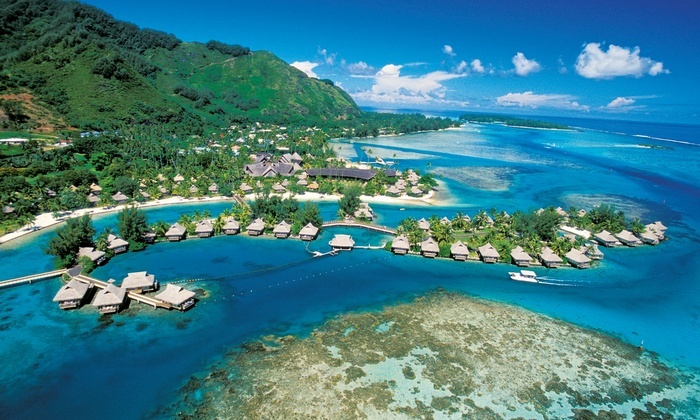 Tahiti is the largest island in French Polynesia. With black-sand beaches, lagoons, waterfalls and extinct volcanoes, it’s a popular destination crowned by a circle of majestic peaks. Australia is a massive country with a number of locations perfect for your honeymoon. Byron Bay delivers the perfect honeymoon feeling, with incredible hotels and beautiful beaches. There are a number of wild rain forests that are perfect because of the laid back atmosphere in Bryon Bay.